Katherine Clapner, owner of Dude, Sweet Chocolate has secured a lease on 15th Street in Plano and now plans to open her fourth location. “It is an old building and we are just now learning what our restriction may or may not be. 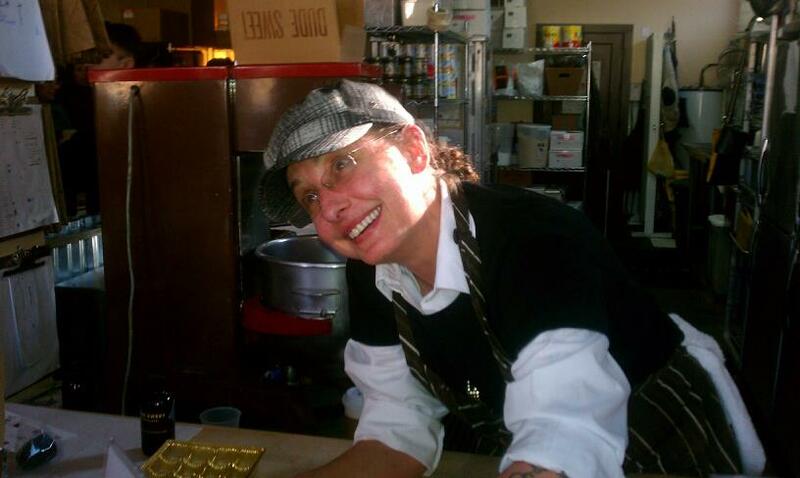 You would be amazed what you have to go through in order to give someone a free sample of chocolate away,” said Clapner. 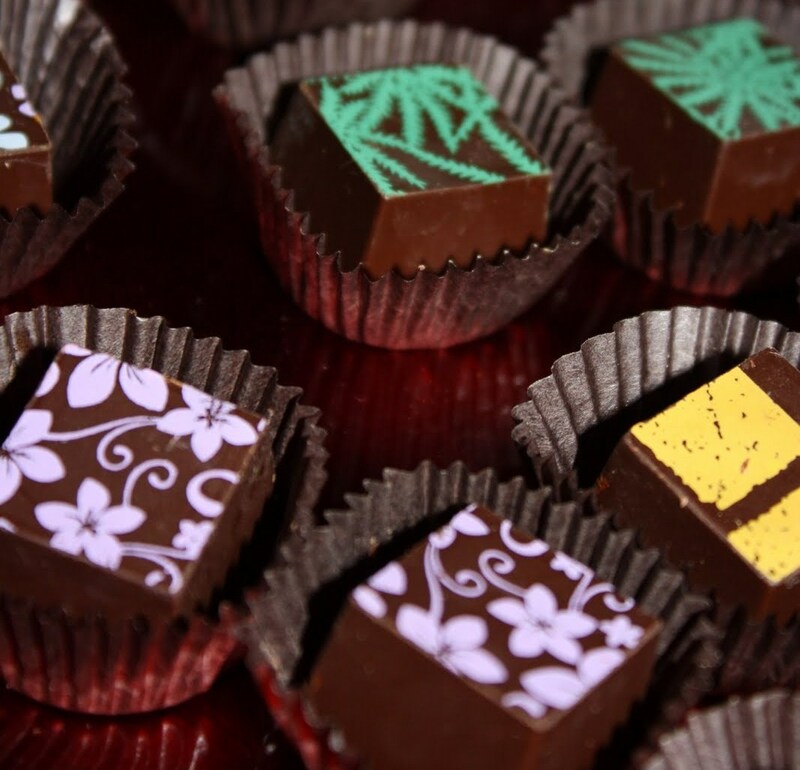 Sampling of her quirky chocolates has been the cornerstone of her business. The flavors she offers may confuse the average palate, but they seem to be set straight once a customer actually tastes the confections. “When you do sampling you do not fall under the guidelines of a regular retail store, or even a restaurants. There are some gray areas and we are trying to figure that out.,” said Clapner who takes possession of the location in October. She is turning her design into the Plano Historic Society today. There are obviously plenty of hoops to run through, but Clapner thinks this will be an ideal location for her chocolates. It does seem to fit her business model. Clapner is not sure when her store will be open just yet, but hopes for October.